The Sound of the Sea condos in Emerald Isle offers oceanfront condo units with two outdoor swimming pools, clubhouse and tennis courts. 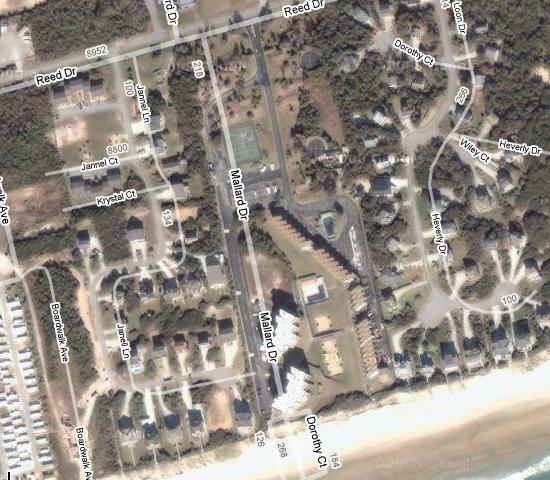 You’ll find each condo offers direct ocean access. Here at Sound of the Sea you can stroll to local restaurants, find abundant shopping and so much more! 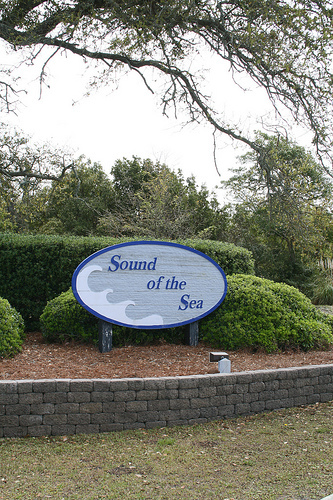 Owners and vacation renters feel secure here at Sound of the Sea in this gated community. Boat parking on site is permitted. Sorry, no pets are allowed. We have rented at this Emerald Isle condo development on numerous occasions and all of our experiences have been positive. This Emerald Isle location is ideal and most convenient to nearby shopping (Emerald Plantation Shopping Center), fun things to do including putt-putt golf, waterslide, and bike trail.